2. During production of the keels, it's favourable to set some fillisters and cams in both sides of the keels in a selective way, in order to strength the keels' vertical points and intensity. 3.One of our merits is the special hole for channel on C-stud in per 6Ocm which is easy for workers to install the electric lines and water tubes. 4.When intalling the plaster splint, our keels are easy to fix up, which is not only good for implaster splints and the keels as well as the whole constructure's intensity. Langfang Saint Rees Amaron Movable House CO. ,LTD is a leading professional manufacturer of ceiling and drywall partition system in China. Web: Langfang Saint Rees Amaron Movable House Co.,Ltd . Bazhou Xinyue Building Materials Co., Ltd.
Guangzhou Winmate (WYMT) Building Materials And Technology Co., Ltd.
We are a manufacturer for forging iron component in China. Our product has high quality and competitive price. We can also produce according to your designs or pictures. Linyi Atlantis Imp. & Exp. Co., Ltd.
Xuzhou Shuangniu Trading Co., Ltd.
long cross tee:50 Pcs/Carton. short cross tee:75 Pcs/Carton. Wall angle: 50 Pcs/Carton. 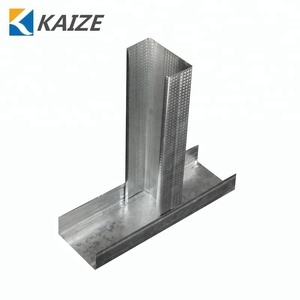 Company Introduction Manufacturers galvanized steel gypsum board decorative drywall metal profile studs and tracks channel price Wenan Kaize Construction Materials Co., Ltd. 99% of our products are exported and the main market is Middle East, Southeast Asia, South American, and Africa. Manufacturers galvanized steel gypsum board decorative drywall metal profile studs and tracks channel price Email: cindy at diligen. 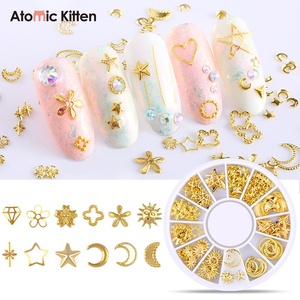 Alibaba.com offers 5,428 decorative metal studs products. About 7% of these are metal building materials, 7% are bag parts & accessories, and 6% are garment rivets. A wide variety of decorative metal studs options are available to you, such as galvanized sheet, steel, and stainless steel. 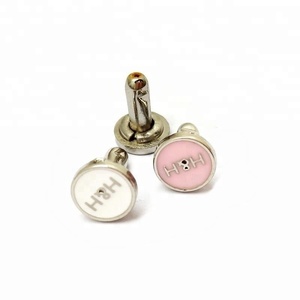 You can also choose from rivet, buckle, and tag. As well as from free samples, paid samples. 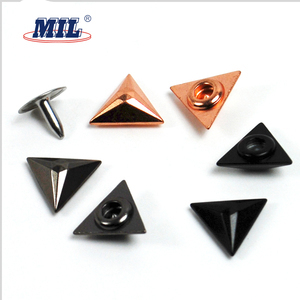 There are 5,438 decorative metal studs suppliers, mainly located in Asia. The top supplying countries are China (Mainland), India, and Taiwan, which supply 97%, 1%, and 1% of decorative metal studs respectively. 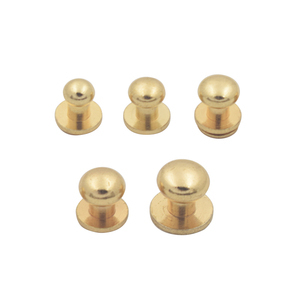 Decorative metal studs products are most popular in North America, Domestic Market, and Western Europe. You can ensure product safety by selecting from certified suppliers, including 792 with Other, 720 with ISO9001, and 47 with BSCI certification.